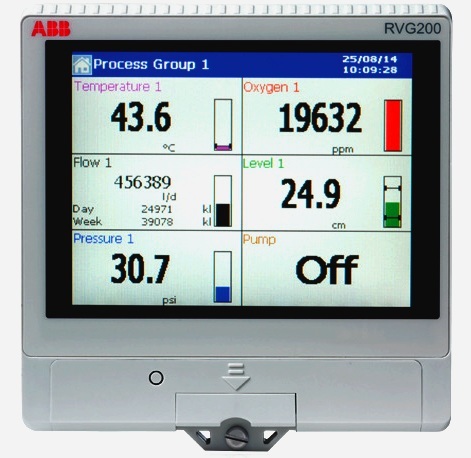 We now stock the ABB RVG200 process recorder, ABB’s latest recorder. It features touch-screen interface and up to 24 high accuracy measurement channels meeting the stringent requirements of the AMS 2750E aerospace spec. See the video. 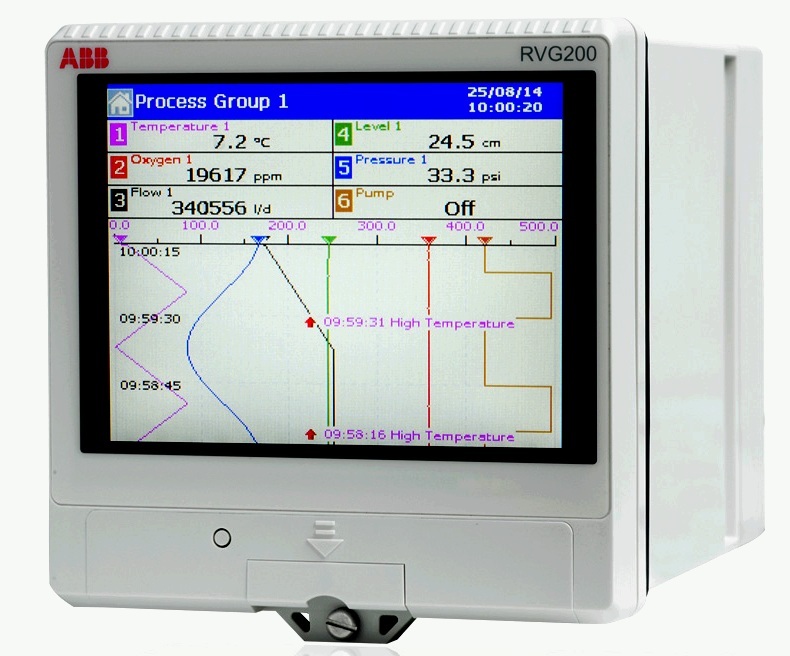 TMS Europe now stocks the ABB RVG200 process recorder, ABB’s latest recorder. It features touch-screen interface, with swipe gesture control, and up to 24 high accuracy measurement channels meeting the stringent requirements of the AMS 2750E aerospace spec. See the video below for an overview of its features and operation. Contact us with your requirements for a quote or to arrange a demonstration. 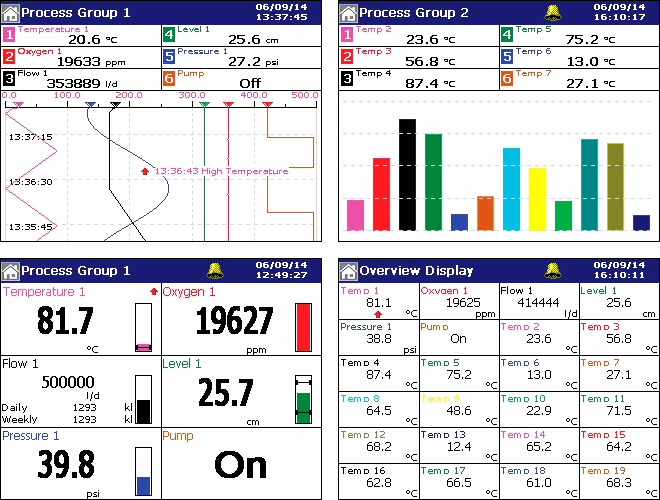 We can also supply sensors and UKAS calibration in accordance with AMS 2750E as a complete package. 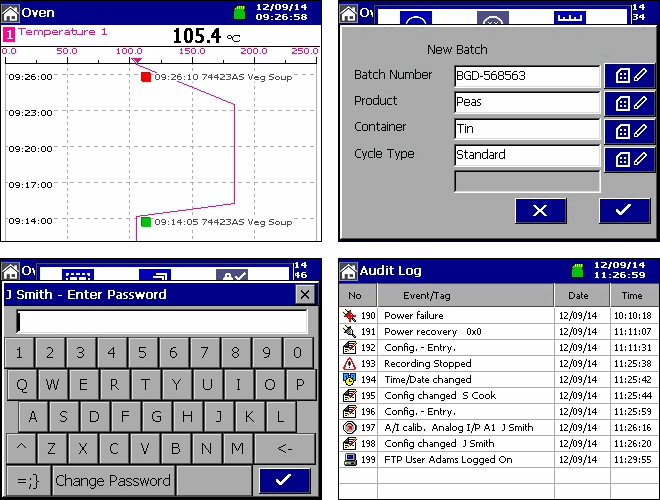 See the full range of ABB Recorders and Controllers available directly from TMS Europe.